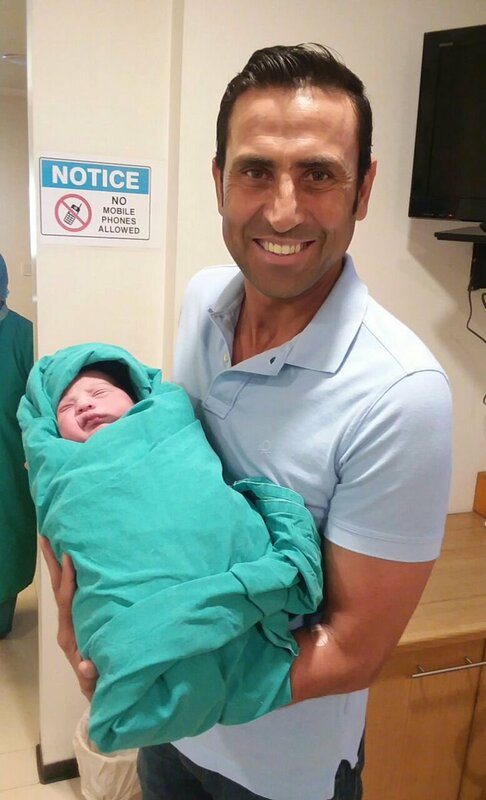 The star cricketer of Pakistan, Younis Khan said that God Almighty blessed him with the birth of the second son. He talked with the media and the pictures of his second son with him were shown to the viewers. He requested to the people to pray for the long life and health on the birth of his second son. Younis Khan is the star cricketer of Pakistan, who played most of the test matches representing Pakistan and he made most of the runs in the test cricket and he is the only players, who made over 10,000 runs in the test cricket. He also made most of the test centuries from Pakistani side.